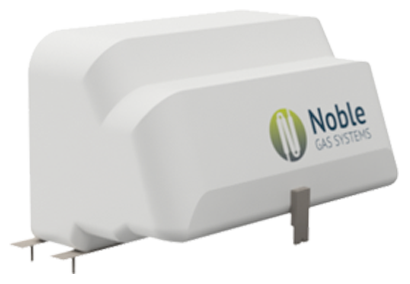 Noble Gas Systems – The future of gas storage and delivery is Noble. 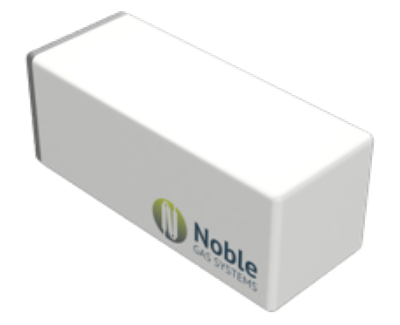 The future of gas storage and delivery is Noble. 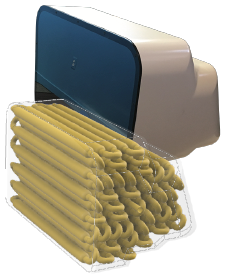 Providing people and organizations a practical and economic way to store and utilize high pressure gases—significantly reducing capital and operating expenses.